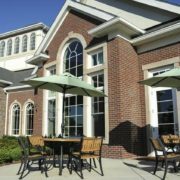 A new independent senior living community, complete with an 80-seat movie theater, a 300-seat performance space and a cafe, will make even millennials jealous. 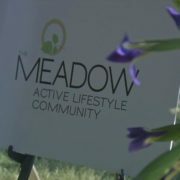 Masonic Homes of Kentucky symbolically broke ground Wednesday on The Meadow, a 230,000-square-foot, 122-unit apartment-style complex on the 82-acre Masonic Homes campus, 3701 Frankfort Ave.
Masonic Homes of Kentucky’s groundbreaking last month on The Meadow, a 230,000-s.f., 122-unit apartment-style complex on its 82-acre Louisville campus is part of a move by the region’s significant aging-care sector to fill an expanding need. 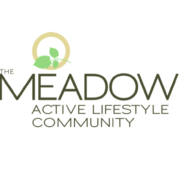 Masonic Homes of Kentucky broke ground this month on The Meadow, a 122-unit independent living community that will include an 80-seat movie theater, a 300-seat performance space, a café and other amenities. 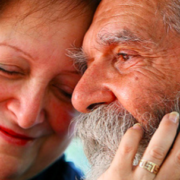 People approaching age 65 might want to think about more than just a retirement fund. Especially if they don’t make much money. 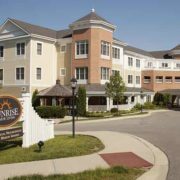 Developers in Louisville are banking on an explosion of the elderly population living on inheritances by building more out-of-pocket assisted and independent living facilities. 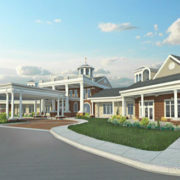 Nicole Candler, Masonic Homes senior vice president, said the organization plans to break ground early next year on the 48-unit Grove Pointe assisted-living complex. It will go behind the Olmstead. An old facility has been torn down to make way for the new project. 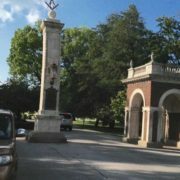 Want to keep up with what's going on at our Masonic Communities Kentucky? Submit your email address and watch your inbox!